NEBOSH, THE leading global health, safety and environmental management awarding body, will be at the Intersec, Dubai this January. Find out about the range of internationally recognised qualifications, in particular the progression from Award level and NEBOSH International General Certificate to the NEBOSH International Diploma and beyond. 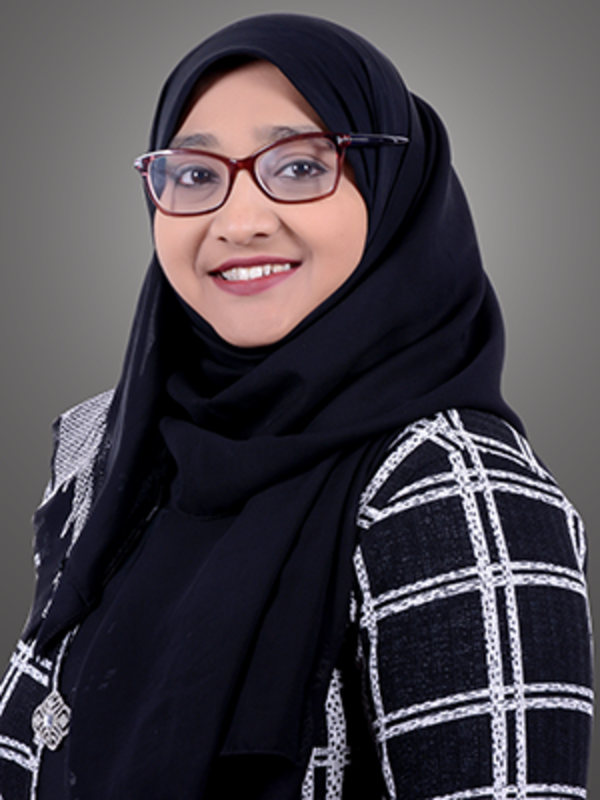 Shermin Shali works for Bilfinger Tebodin Middle East as a QHSE Manager and is a Grade A OSHAD professional - the highest level of OSH recognition in Abu Dhabi. She also holds a NEBOSH General Certificate and Diploma. Shermin added: “Some people told me that there were easier options than the NEBOSH International Diploma in Occupational Health and Safety, but I had to follow my principles and choose what I believed was the best and the one that I knew was the most highly respected”. Intersec is the world’s largest and most comprehensive annual trade and networking exhibition for safety and security industries. It takes place from 20-22 January 2018 at the Dubai International Convention and Exhibition Centre. NEBOSH will be joined by over 1,300 exhibitors and nearly 30,000 like-minded professionals.